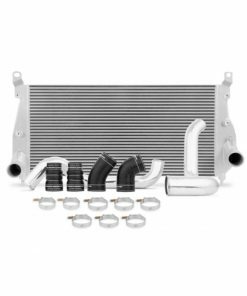 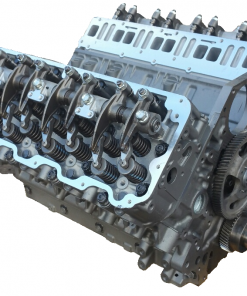 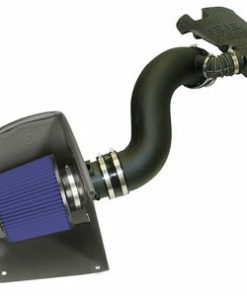 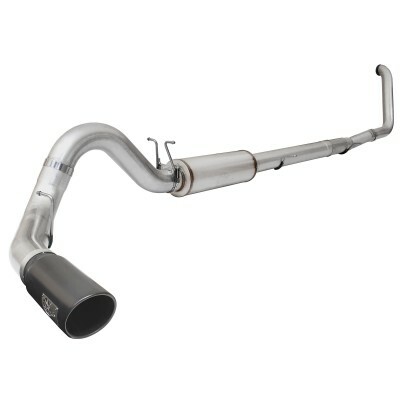 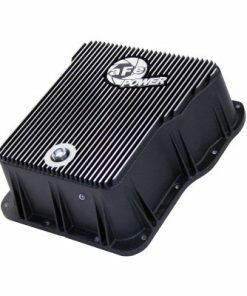 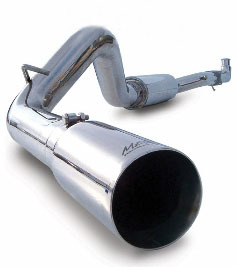 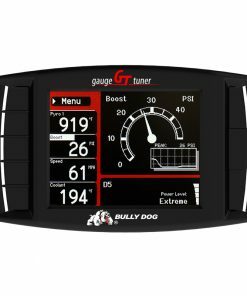 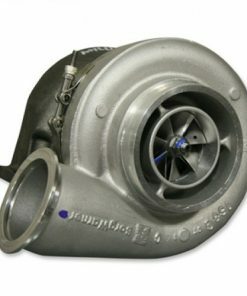 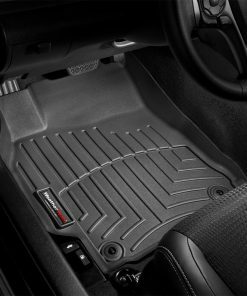 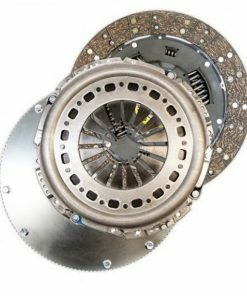 Shop the best parts and accessories for your 2001-2004 Chevy or GMC Duramax diesel truck. 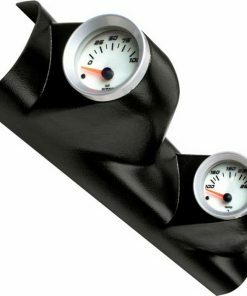 You’ll find top performance parts at the lowest prices for your engine, interior, drivetrain, and more. 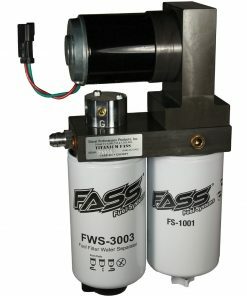 Shop today for fast shipping.